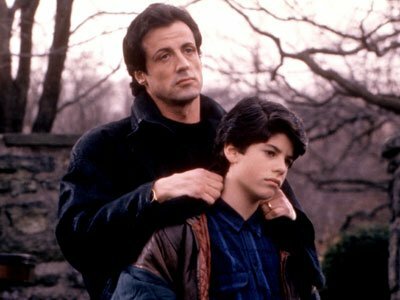 Sage Moonblood Stallone, the 36-year-old son of Sylvester Stallone who starred alongside his father in "Rocky V," was found dead in his Hollywood apartment on Friday. The New York Post confirmed his passing with his attorney George Braunstein. Sources tell The Post that he likely died of an overdose of pills, and that a representative of the LAPD stated, "There is no suspicion of foul play or criminal activity."